2 years ago tails was born. 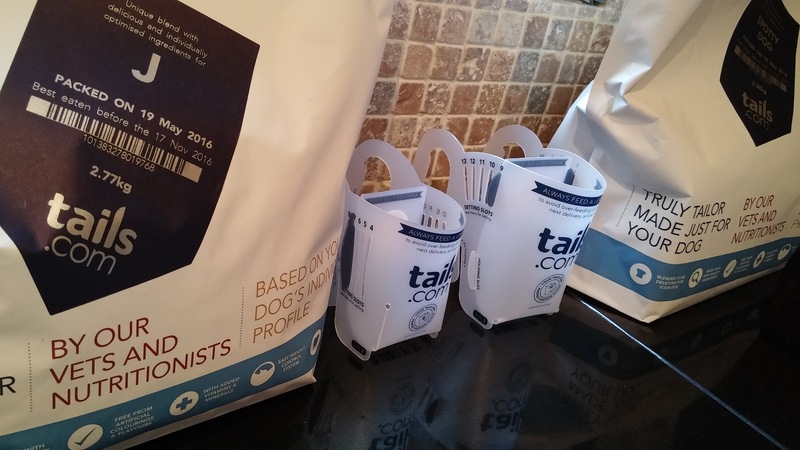 Tails is unique, a company which tailor makes dog food for each individual dog. Both of my dogs are very different and have different needs. J is an older dog and has much less energy than spotty dog. Spotty dog has a lot of allergies and J has a sensitive stomach. 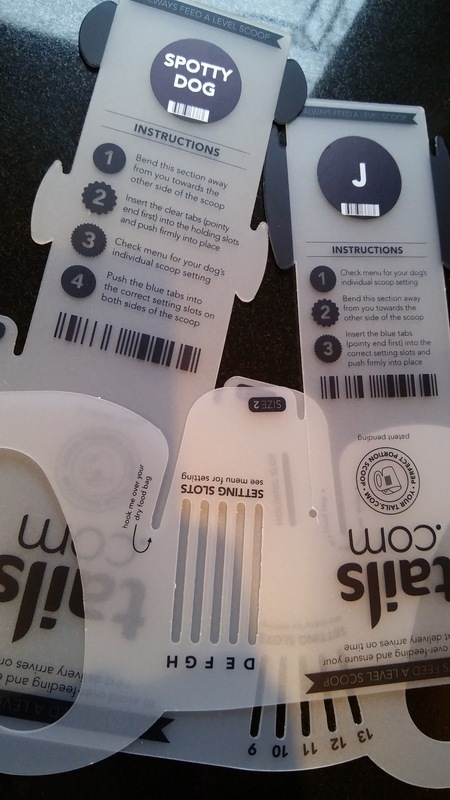 There are only 'one size fits all' type foods on the market at the moment, so tails changes this. The first step is to fill in a short profile about your dog. This is really quick and easy to do, from this a unique blend of food can be created. Food can then be automatically ordered and delivered to your house so you don't have to worry about running out. 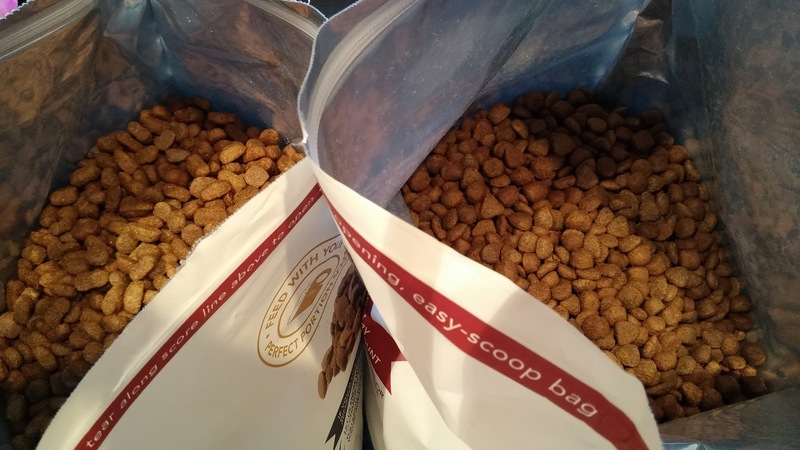 Each food comes with its own scoop and feeding guide, so you know exactly how much to feed each dog. You also get a fact sheet about the food which has been created and why. 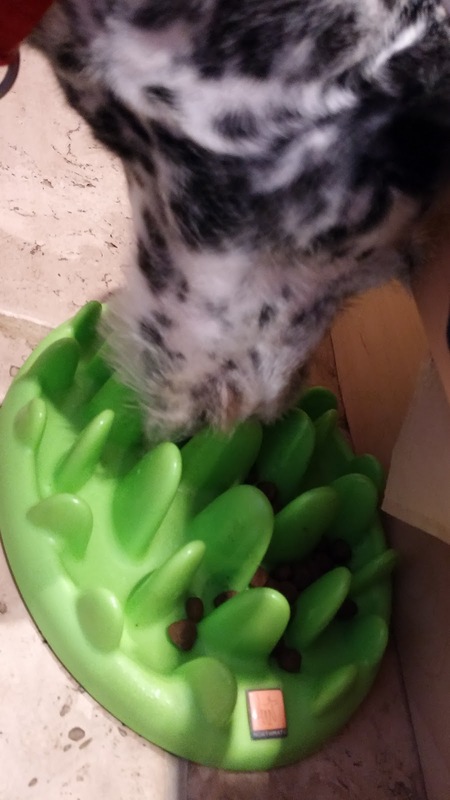 The scoops are easy to put together and when put side by side it is clear how much more food spotty dog needs compared to J. The bags can be resealed to keep the food fresh, and have a good wide opening to allow the scoop to be used. Looking at the food you can also see the difference in the blends. 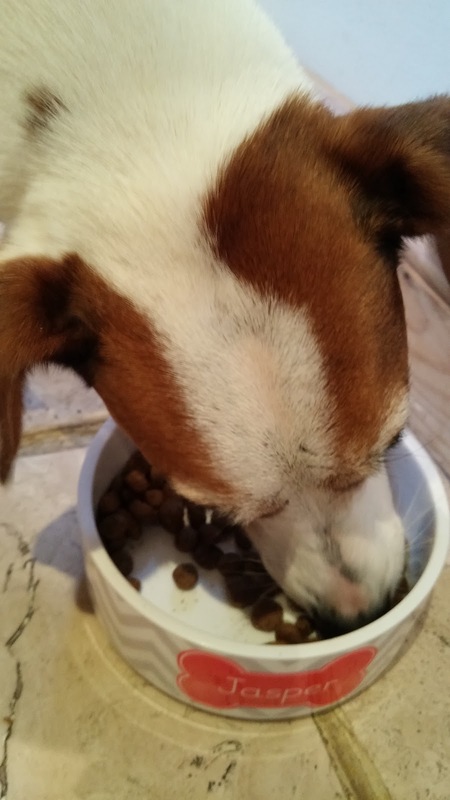 Both J and spotty dog have been trialling tails for 2 weeks and are emptying their bowls at each feed. We have had no adverse reactions and as both dogs seem to enjoy it, even J who is fussy, I would say that tails is a winner with them. If you would like to try tails use code THISDAYILOVE for two weeks free with £1 delivery.